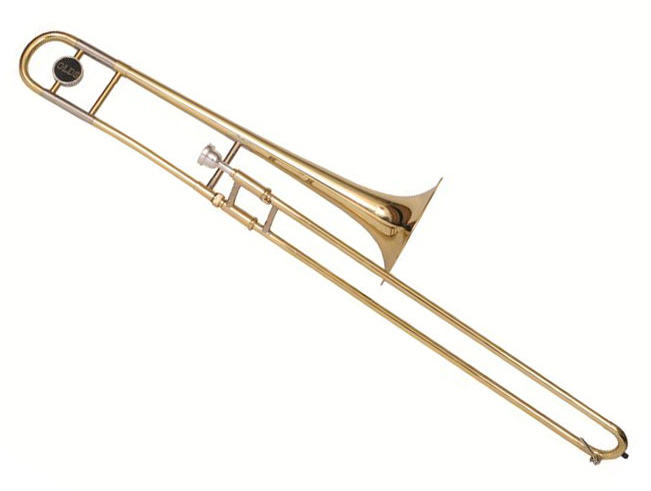 The Olds NTB110PC is a tenor trombone with a bore size appropriate for the beginning player. Quality workmanship provides quick response and smooth slide action and the nickel silver trim offer style and durability. 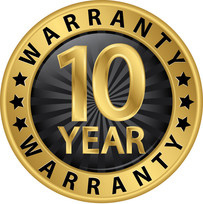 The NTB110PC includes a 12C mouthpiece, a sturdy molded plastic case, and the F.E.Olds ten year warranty. Designed and constructed to make your musical experience more rewarding, this horn is truly a great value!